The Blue Angels are the highlight of pretty much every airshow they fly at. They put on an exhilarating show that is almost impossible not to enjoy. 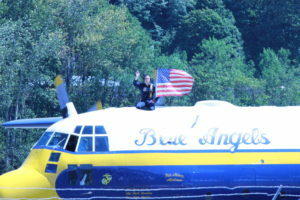 While living in Pensacola, FL, the home of the Blue Angels, I got to see Fat Albert quite often, but there is just something special about seeing him on the road. 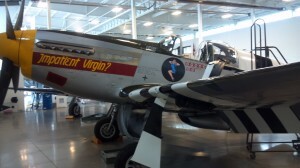 I had that opportunity again last August while in Seattle during the SeaFair Air Show. 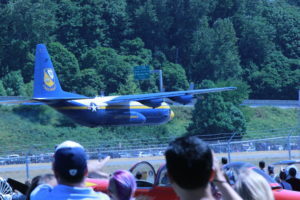 While most of the action took place out over the water, I actually think Fat Albert’s part of the show is better at the airport itself. In this case that would be King County International Airport, better know as Boeing Field. The outdoor static displays of the Museum of Flight is a unique and wonderful place to watch an airshow. Though you will notice a few of those planes peeking into some of my pictures. Every show starts with a takeoff. A zoom climb takeoff like this is incredibly uncomfortable since you are flying at maybe 10-20 feet with the gear up as fast as you can. Keep in mind, that this is not a little Cessna 172, but a 100,000+ pound cargo plane. That makes for an incredibly exhilarating experience, and some pretty insane takeoff angles for such a large, propeller-driven plane. While it can’t sustain this angle forever, it does get you away from the ground, fast. 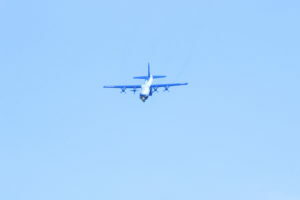 If you have ever watched a “normal” C-130 takeoff, it is not very exciting, and it takes a long time to get up and away. While this is nothing compared to the old JATO takeoffs, it is fun to take off at this steep of an angle. C-130s don’t necessarily translate to air show excitement. In terms of the air show itself, this picture really sums up most of what a C-130 can do in an air show. It can be fun to see some big banking 60 degree turns and high-speed passes, but the real power and utility of the C-130 can’t really be shown at an airshow, with the exception of the takeoff we already talked about, and maybe even more nerve-wracking, intense landings. The C-130 was designed to go into austere locations and provide support to forces that otherwise would not receive it. I often explain to friends that all we need is an area free of trees and other tall objects and we could get in there. While that may not be 100% accurate, it really isn’t too far off. When all you see out the window is ground, it can be quite unnerving. One important aspect of this unique ability is approaching airfields at an incredibly steep angle. We often refer to it as riding the elevator because you watch the altitude just spin off the altimeter. 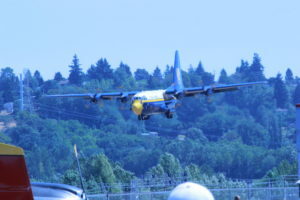 I read an article from a reporter who got to take a ride on Fat Albert and she said that the most scary part was this steep descent into the runway. 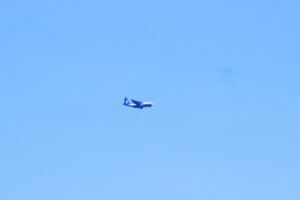 You would never know that this plane just descended about 1000 feet in about 20 seconds. While it may make the untrained civilian uncomfortable, it is things like this that get all of us Herc crew members excited about what we do. It feels amazing when the pilot rounds it out and you touch softly down after screaming towards good old terra firma. Everyone is attracted to the fast and agile planes at an airshow, and for good reason, because they are exciting. However, the older I get the more I appreciate the wonder of some of these unsung heroes at airshows. There may be no greater unsung hero than Fat Albert, but I may be a little biased. I am admittedly biased to American manufacturers when it comes to military aircraft, but when I saw this picture on the Airbus website I had to share it. 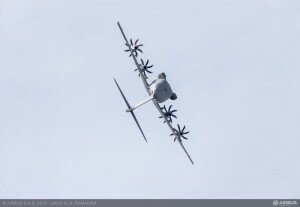 This image comes from a demonstration flight that the A400M did at the Paris Airshow from one of their press releases. That kind of banking is just downright ridiculous in a cargo aircraft. As a C-130 navigator I spend most of my time standing which would clearly not be possible in such a maneuver. This is some serious bank angle for any cargo aircraft. As I sit in my house getting ready for work listening to the Blue Angels practice, like they do every Tuesday and Thursday, I can’t help but wish I was getting ready to go to Sun ‘N Fun. Obviously, most people would rather enjoy a day in sunny Florida admiring airplanes and enjoying the atmosphere of such an event, but I am around planes everyday. Like I said, I get to see the Blue Angels practice a couple of times a week. I work in military aviation, and I really enjoy it. It is worth all of the long days, the changing schedules, and the general frustration that goes along with any flying career. That being said, sometimes we need to get away from the work side of it, and enjoy the fun of it. If I was in a position to own a small plane and go out and enjoy it, then I would do that, but what I really want right now is to enjoy the fun of an air show. Just being around the people at air shows that love aircraft is so awesome. It is not a competition or a challenge where we are looking for a winner, it is simply a celebration of flight and all of the wonder that it entails. 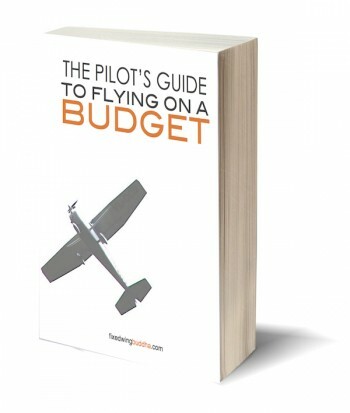 Flying was born on the dreams of adventurous men and women who did it because they loved it, not because it was really profitable. It has proved to be profitable for many people, but that is not where its roots are. It is rooted in the hearts and dreams of every little boy and girl who dreams of touching the sky and experiencing what relatively few people have. 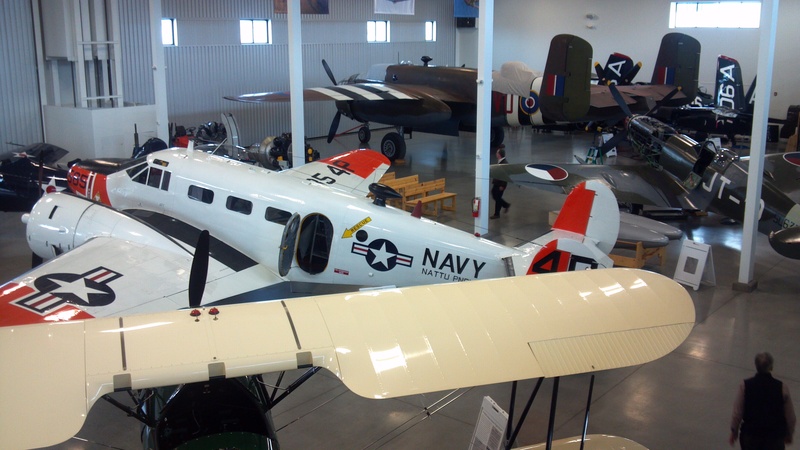 Many of those dreams were born at an air show that was visited with a parent who has that love of aviation and wants to share it with the next generation. I hope that everyone who has the chance to attend Sun ‘N Fun this week has a great time and is able to enjoy the wonder that is aviation. I guess there is always next year for me. 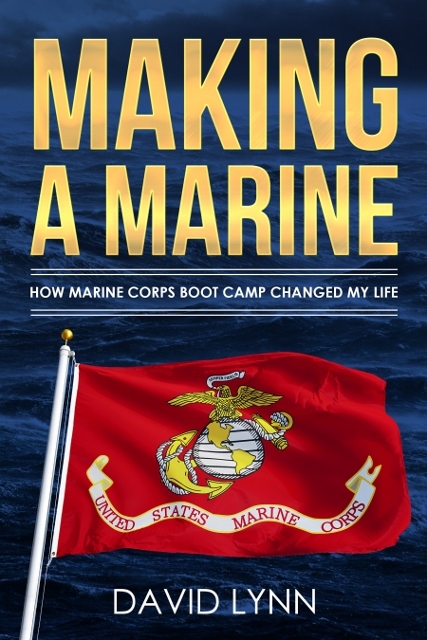 I would love to live vicariously through you and hear about some of the experiences being had. What is your favorite part of an air show? Airbus will be a major participant at this year’s Singapore Airshow, showcasing both its commercial and military transport products. The show takes place at Changi Exhibition Centre, Singapore, 14 – 19 February 2012. Centre-stage at the Airbus exhibit, located at the stand of parent company EADS (H23), will be a large scale model of the all-new A350 XWB. Currently under development and scheduled to enter service in 2014, the A350 XWB will shape new levels of efficiency in the mid-size long range passenger market, using 25% less fuel than similar sized aircraft in-service today. Also on display will be a model of the A320neo. 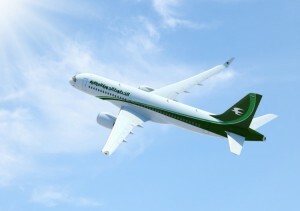 Set to enter service in 2015, this latest version of the A320 Family has become the fastest-selling airliner ever, with nearly 1,300 firm orders since its launch at the end of 2010. Featuring new engines and innovative wing tip Sharklets, the aircraft will deliver fuel-savings of 15 per cent, as well as a significantly reduced carbon and noise footprint. Visitors to the stand will also be able obtain information on the products offered by Airbus Military. These include the A330 MRTT multi-role tanker which first entered service last year and is proving to be the industry reference in its class, as well as the new A400M airlifter, on track for delivery on the turn of the year 2012-2013. 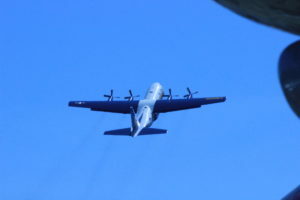 The company’s range of light and medium transport aircraft will also be highlighted with a C295 surveillance aircraft model. Reflecting the important demand in Asia for private aircraft, Airbus will exhibit an ACJ318 on static display for the first time in Singapore. With the widest and tallest cabin of any private jet, this corporate version of Airbus’s smallest aircraft model features an attractive interior with a lounge area and a private office / sleeping area with en-suite bathroom. Airbus will also be present at the Green Pavilion, organised in association with the International Air Transport Association (IATA). Here visitors will be able to get the latest information on the company’s initiatives to ensure an eco-efficient future for the industry, including its latest work on alternative fuels and air traffic management. Airbus comes to the Singapore Airshow following the most successful year in its history, having recorded a total of 1,608 new firm orders for its civil product line and delivered 534 aircraft to airlines worldwide. The company has been especially successful in the Asia-Pacific region, where it has over 1,800 aircraft flying with 85 airlines and a backlog of orders for over 1,700 aircraft for future delivery.